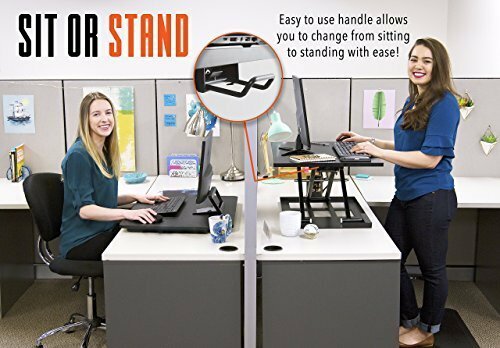 You've been wanting to get a sit to stand desk because it is good for your health and relieves back pain, but you aren't sure which one to invest in. 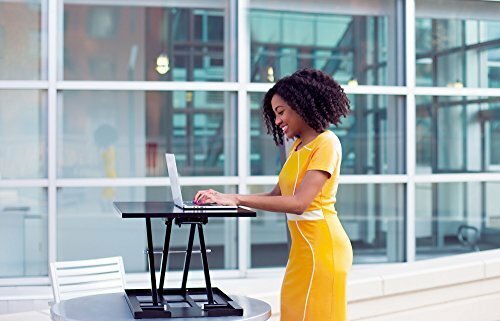 We have your solution - the innovative X-Elite, PRO Version Sit / Stand desk by Stand Steady. 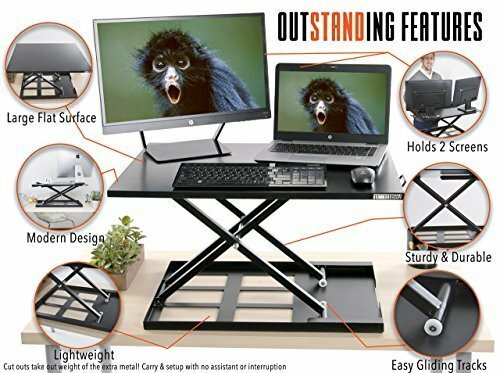 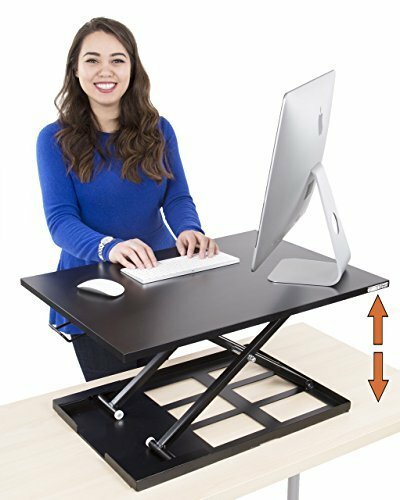 The X-Elite PRO sit stand workstation fits on top of your existing desk, arrives fully assembled, and easily transitions from sitting to standing. 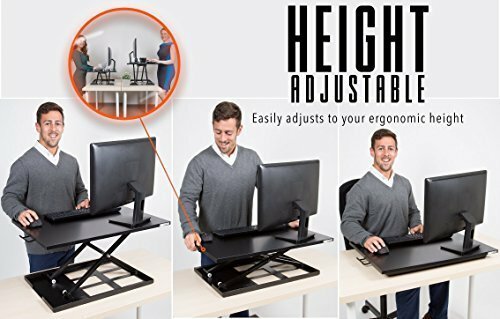 Just open the box, put it on your desk, and boom - you are now standing! 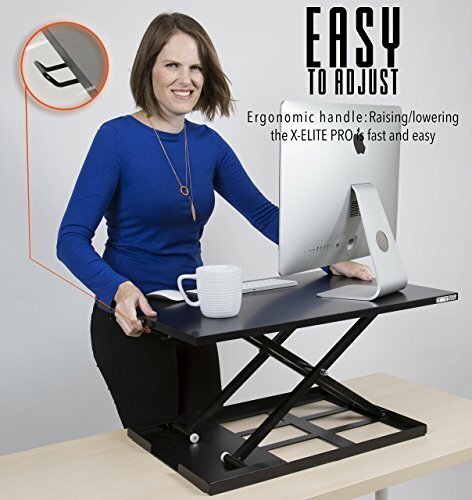 The X-Elite PRO (Patent Pending) is from Award Winning Stand Steady standup desks, an innovative Amazon leader in workplace ergonomics, which has been profiled by Washington Post, Forbes, Amazon and more. 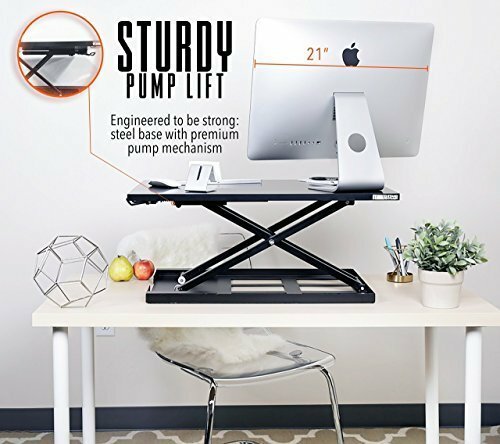 Clients include Fortune 500 Companies such as The World Bank. 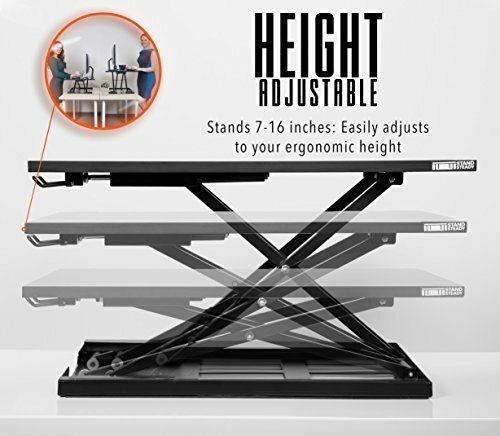 ERGONOMIC HEIGHT RANGE: Standing height is 7 inches to 16 inches - you choose the right height for you! 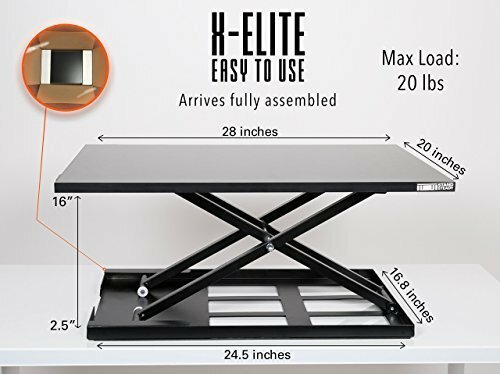 FULLY ASSEMBLED: No assembly required - just open the box, place your computer, mouse and keyboard on top of the X-Elite PRO, and start standing!